Eco-Tech @ Sunview is a 30 years leasehold commercial building situated at 1 sunview Road Road, Singapore 608829 in District 22. It is mainly for Factory/Workshop (B2) rent and sale. 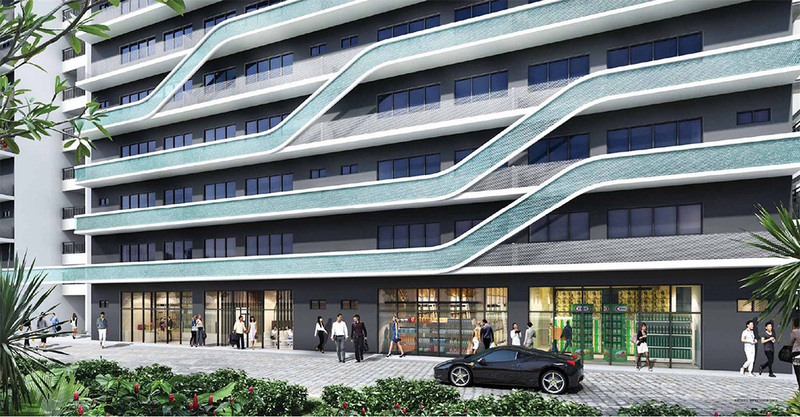 This 9-storey building covers a plot area of approximately 303,254 sqft. There are a total of 424 commercial units and 1 canteen available here. It is expected to be completed in 2015 by the reputable developer, Oxley holdings. 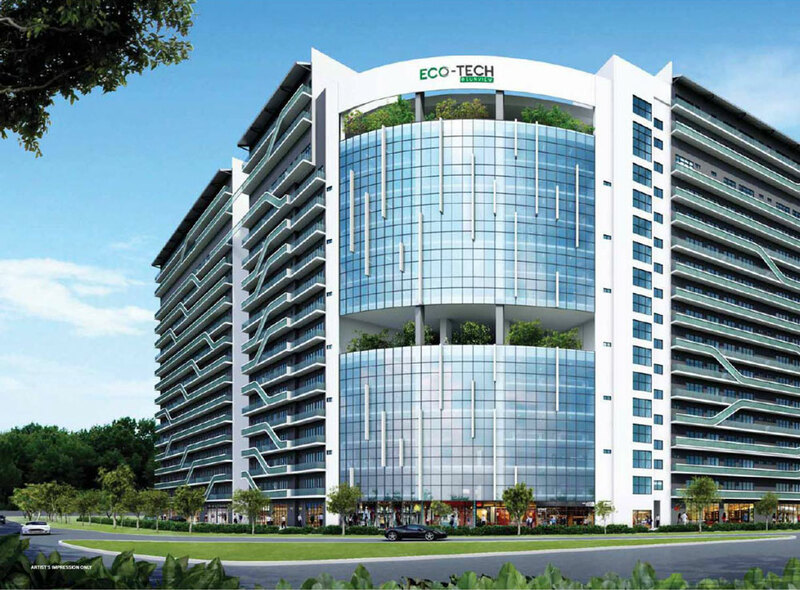 Eco-Tech @ Sunview is located at 1 Sunview Road, Singapore 627615 in District 22. The nearest Mrt station is Pioneer MRT Station which is approximately 2.42 KM away. Other nearby Mrt stations includes Joo koon and Boon Lay stations. Driving to Singapore’s Central Business District/ Marina Bay district will take you under 25 minutes. There are also many nearby bus stops like the ones at Pioneer Road, before Jalan Buroh ,Pioneer Road, after Jalan Buroh, Pioneer Road, Opposite Hitachi and Pioneer Road, Hitachi . Major expressways like PIE and AYE allows you to get to many places conveniently. It is located in Jurong Town part of Singapore and is seamlessly connected to the rest of the country. Malls: Nearby mega malls like IMM, West Mall, Jurong Point, JEM, Westgate, Jcube, Boon Lay shopping Centre, Pioneer mall and many more others which have a myriad of amenities like eateries, retail shops, supermarkets and banks. For more shopping, dining and entertainment purposes you can head down to the Orchard shopping district and Marina Bay District which is about less than 25 minutes’ drive away. 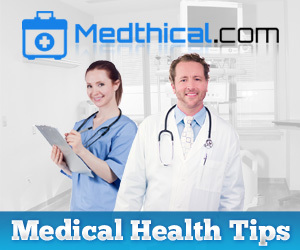 Supermarkets: The nearest supermarkets is Prime supermarket at 962 jurong West Street 91, Cold Storage supermarket at Jcube, Giant supermarket at Pioneer Mall and NTUC Fairprice at 37 Teban Gardens. Education: The primary educational institutions around include Fuhua Primary School, West Grove Primary School, Xingnan Primary School, Shuqun Primary School, Jurong West Primary School and Juying Primary School. The Secondary Schools in the neighborhood include Jurong Secondary School, Juying Secondary School, Jurongville secondary school, Boon Lay Secondary School, Jurong West Secondary School and River Valley High School. Tertiary Educational schools include ICN Academy, Spring College International, Millenia Institute, National Technological University, National Technological University and Jurong Junior College. Places of worship: For places of worship in this multi-racial and religion society, one can head to Masjid Almukminin Mosque at 271 Jurong East Street 21, Sri Arulmigu Murugan Temple at 281 Jurong East Street 21, Yu Huang Dian Combined Temple at 12 Jurong West Street 76, Bo Tien Temple at 6 Fourth Chin Bee road and Jurong English Church at 90 Jurong East Street 13. 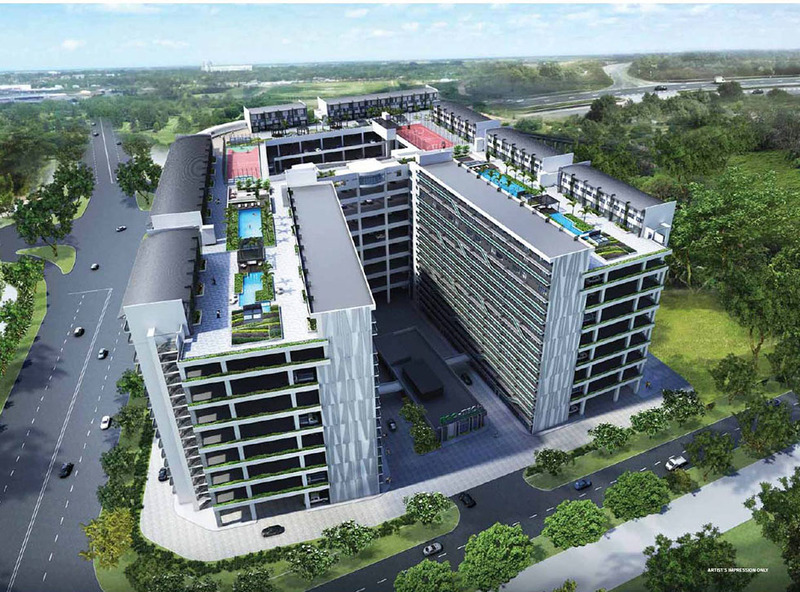 Chinsim Industrial Centre is definitely a highly sought after commercial building as it is located near to Singapore’s upcoming Jurong Business hub and Jurong Lake district. There are a myriad of facilities in-house and nearby to cater for all your needs. For more details, please contact the relevant personnel.